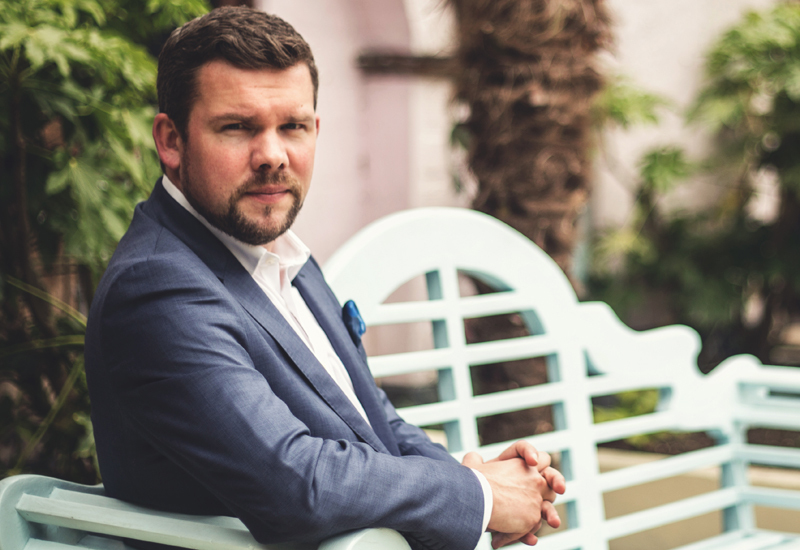 Having just landed in Switzerland this morning for the 2016 edition of Baselworld, it seems as good a time as any to consider trade shows – which have long been the pulsing heart of this industry – where they fit in today and how that might change. In case you hadn’t noticed the luxury watch market isn’t on the same kind of global high it was five years ago. Emerging markets that promised the stars have shuddered to a halt and gone into hiding. Territories that once showed such promise have gone into full retreat and left the industry with ever-dependable heartlands. The US is fairly stable, Japan looks promising, but it is Europe that is delivering consistent growth in these troubled times. That is why Richemont has halved the frequency of Watches and Wonders in Hong Kong. The 2016 edition has been cancelled altogether and the next is not planned until 2017. Richemont will use some of that reclaimed budget to plump its SIHH pillows in Geneva, which will once again be given star-billing. There’s no denying that SIHH was quieter than usual this year, Richemont will see to it that doesn’t happen again in 2017. 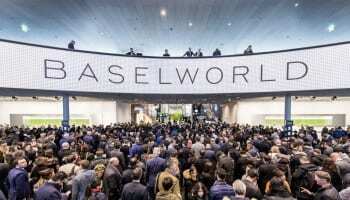 If anything, I think these uncertain economic times will result in good business for Baselworld in the coming years. 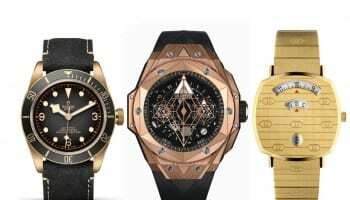 It’s usually a case of better the devil you know when times are tough and there is no more familiar, dependable, magnetic watch trade show on earth than Baselworld. Budgets will go to Basel, while speculation on new or regional shows would look less and less likely. 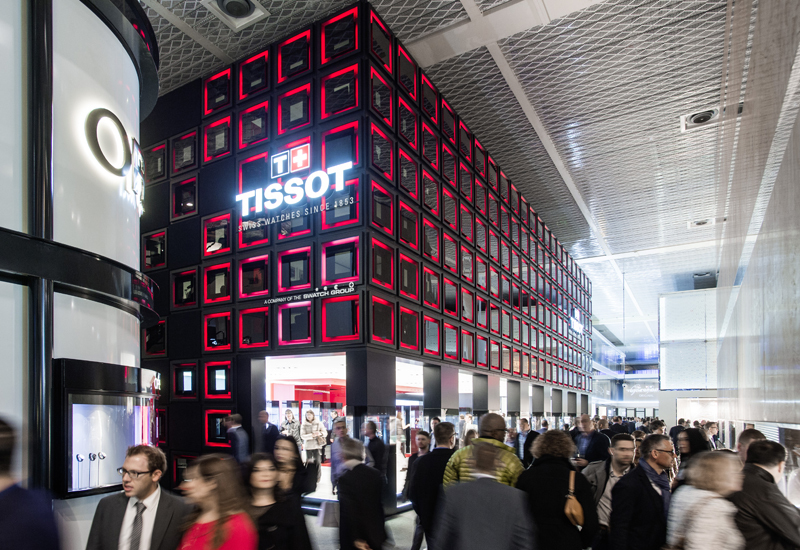 On the surface Baselworld will be as optimistic as ever, whether or not it results in the same kind of business being done as in recent years remains to be seen. 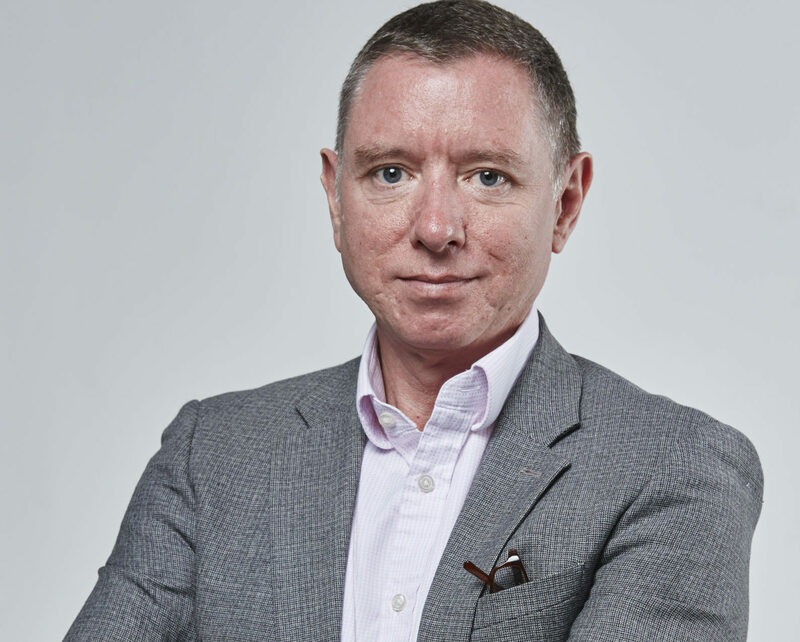 But if brands want to stay in business in the medium-to-long term they are going to have to focus on retailer sell-through just as much as the retailers themselves.